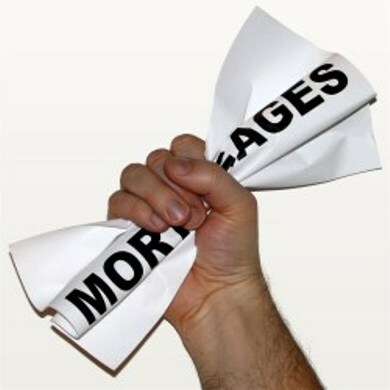 Jim Oliver has announced new rules to minimize the risk to mortgage insurers and lenders. The Office of the Superintendent of Financial Institutions released a draft document earlier this year but the final rules have some minor changes. In a bid to avoid the kind of crisis we saw during the financial crisis, lenders will be required to follow strict guidelines to verify applicants’ income especially the self employed. Read the full story.